Do you love beef wellington? 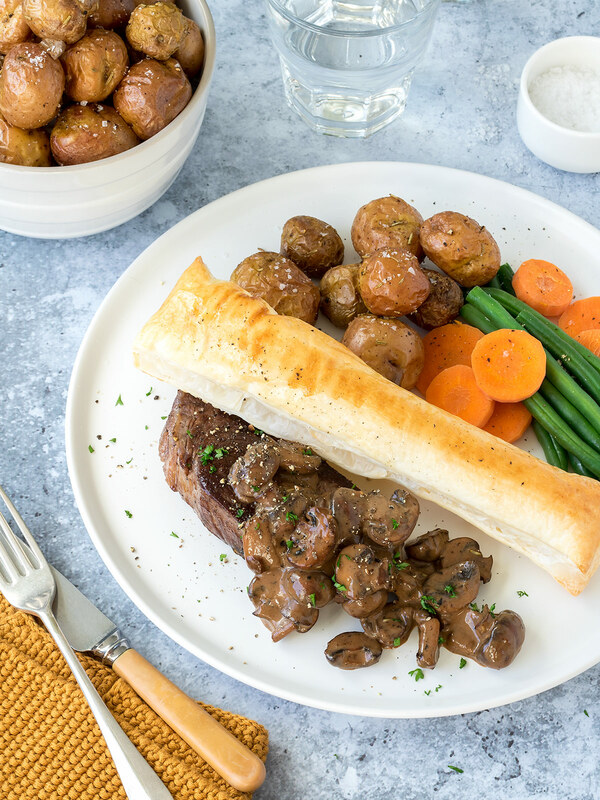 Try this budget beef wellington! 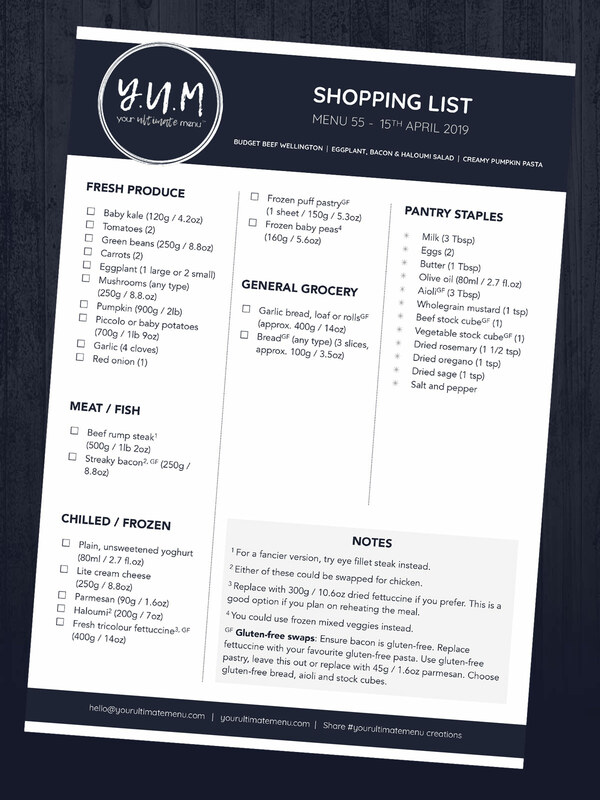 It uses a less expensive cut of steak and is served deconstructed, making it quick and easy to prepare. 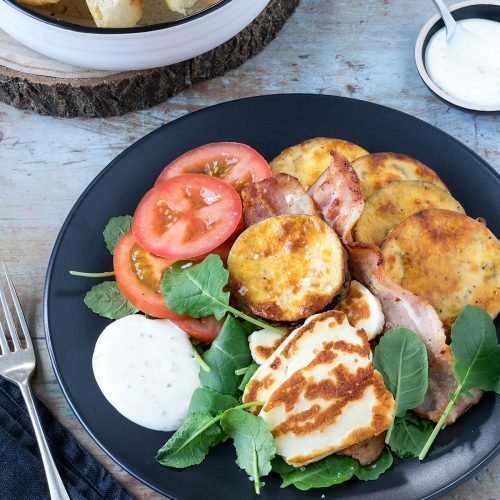 Next on the menu is eggplant, bacon and haloumi salad. 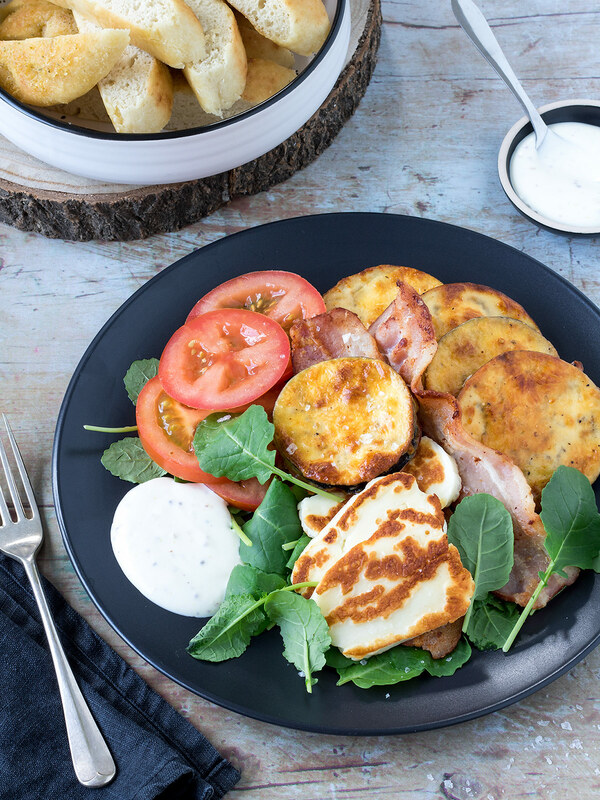 Don’t be fooled by the word ‘salad’ though - it’s loaded with delicious ingredients and served with warm garlic bread. 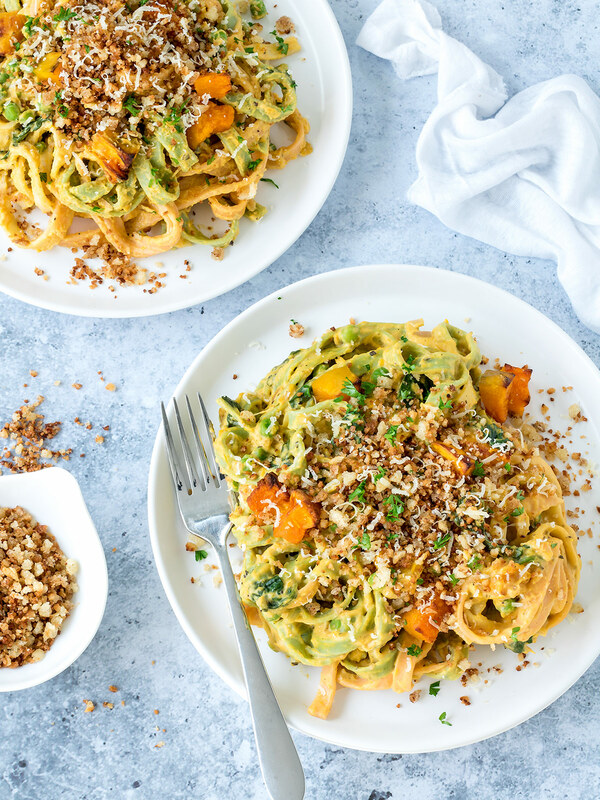 Finish up the week with creamy pumpkin pasta. 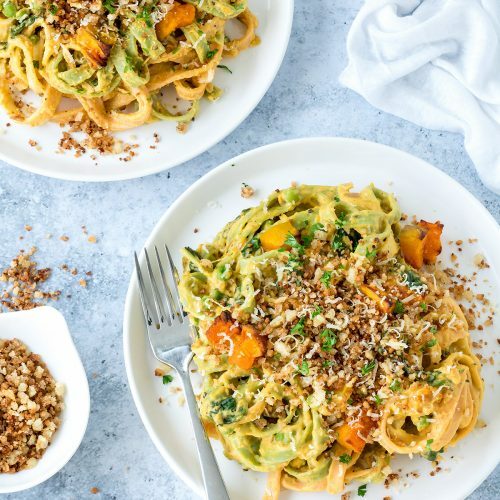 This vegetarian meal has garlic breadcrumbs for added crunch and is perfect for a cosy night in. Budget Beef Wellington • Eggplant, Bacon and Haloumi Salad • Creamy Pumpkin Pasta. A Pinot Gris would be the best option. 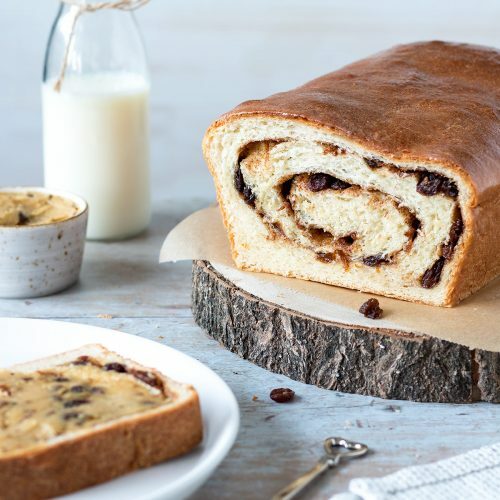 Don't forget that the cream cheese is used across two recipes! For another meal with puff pastry, try this moreish pizza quiche.